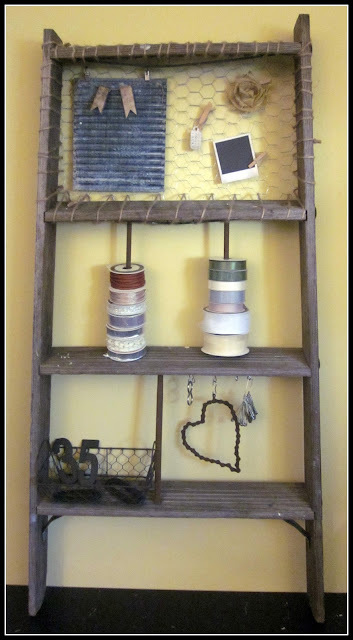 What's up, DIYers and home organizers? Are you ready for some DIY organization inspiration? 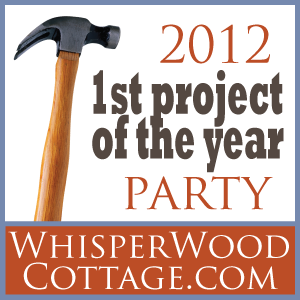 Check out these 10 projects linked up to the 2012 1st Project of the Year Party. These girls have got their organization going on!! Totally inspiring! Thanks to each of them for linking up and including the party button in their posts. Now, let's party like an organization rock star! Basement purge and organization at Wise Designs Inspirations. Thanks for your inspiration, Girls! 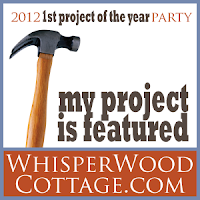 Please grab this special feature button made special for this party! There's still plenty of time to link up! You have until January 31!! Lot's more feature to come! Be ready for all kinds of inspiration! i am so in love with katie's thread organizer! i pinned it to use at some point in time- it's awesome! Thanks so much for the feature--i will grab the button :)! Thank you so much for the feature Amy! 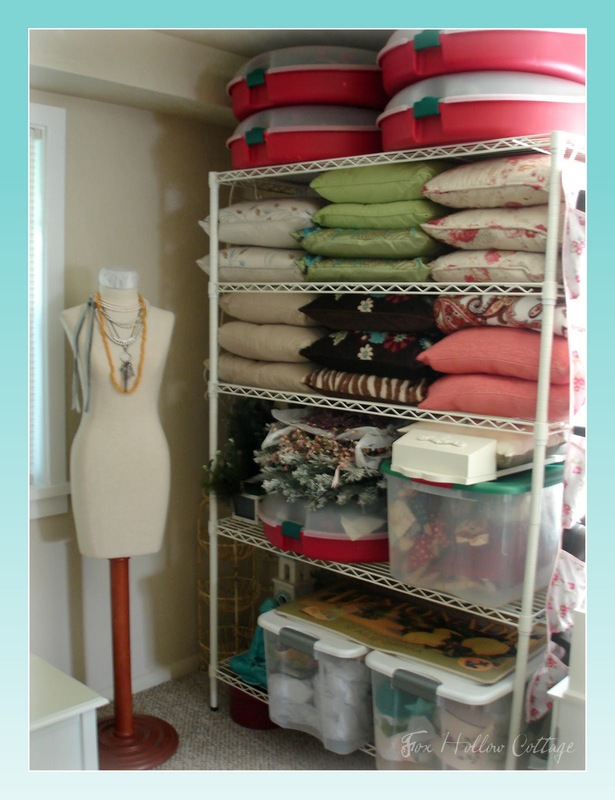 These are some great organization ideas! Thank you for the wonderful feature - I'm honored! What great organizing ideas to kick off this year right! Great features! Have a wonderful week!